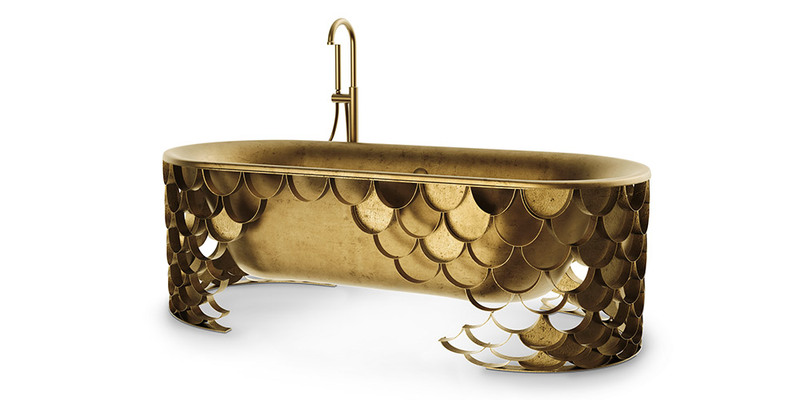 International luxury brand Maison Valentina is renowned for its eye-catching, creative bathroom pieces. 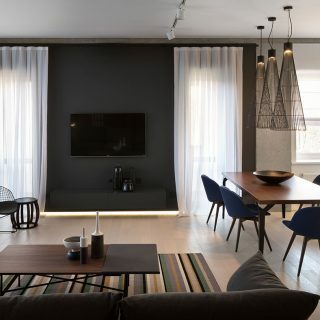 With pieces such as Newton, Lapiaz, Koi, Diamond and Symphony, Maison Valentina aims to provide customers with high-quality, luxurious bathtubs in order to give them the freedom to create singular art bathrooms. 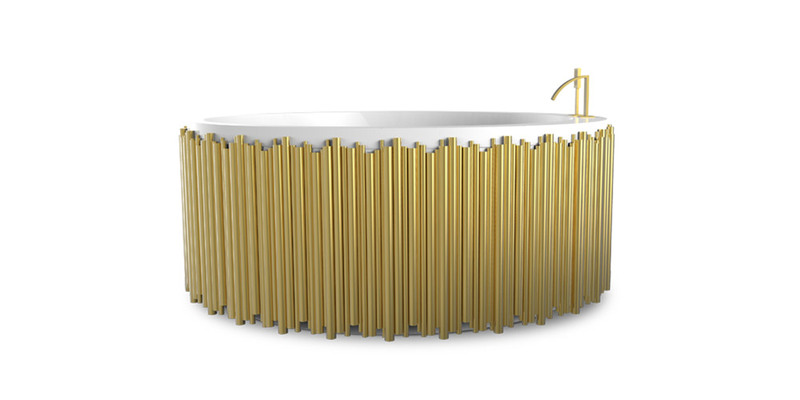 Made from premium materials, such as gold, brass and brushed iron, each of these 5 bathtubs is designed with immaculate precision. 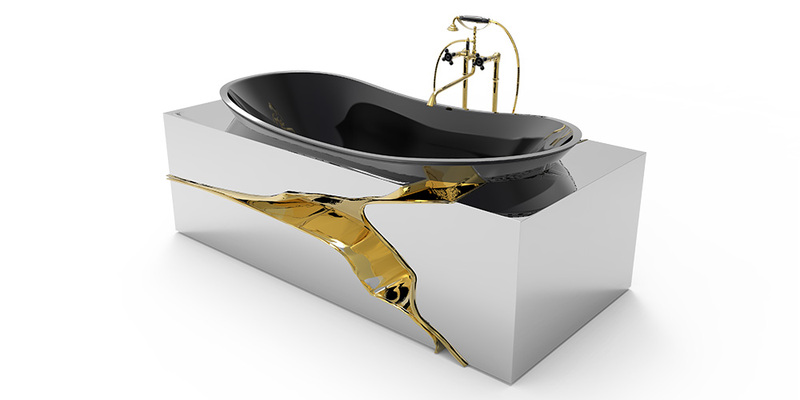 This luxurious bathtub distinguishes itself from all the other designs by its futuristic forms. 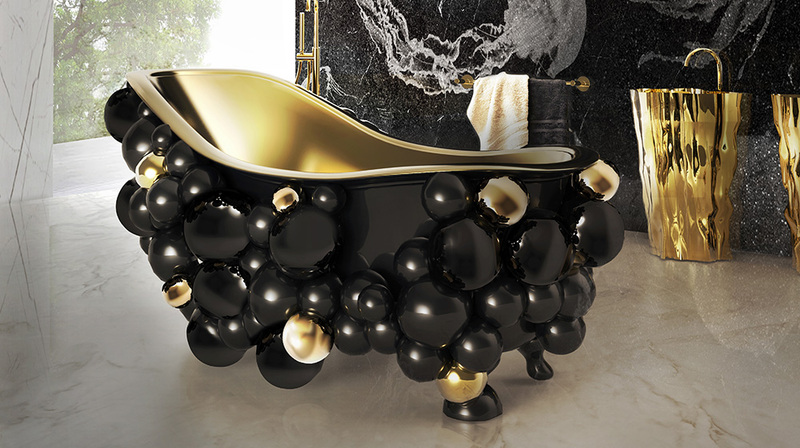 The tub’s unique design features a surface completely filled with large lacquer brass spheres and some gold plated spheres on the base. 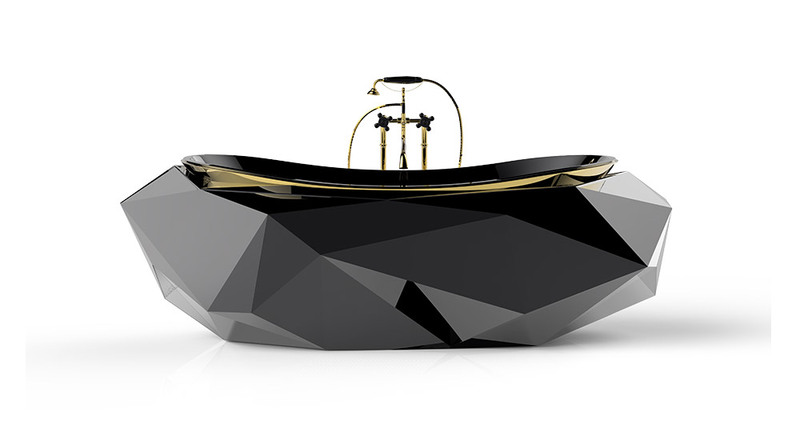 For people who love eye-catching designs, Newton bathtub will be a perfect addition to their bathroom. 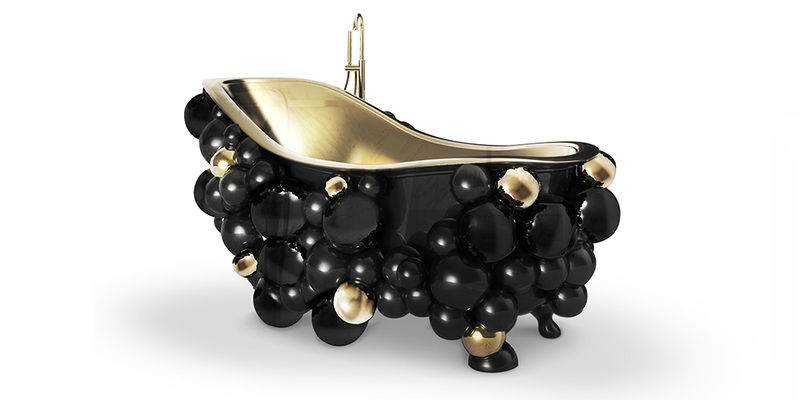 Another luxurious bathtub by Maison Valentina is Lapiaz. 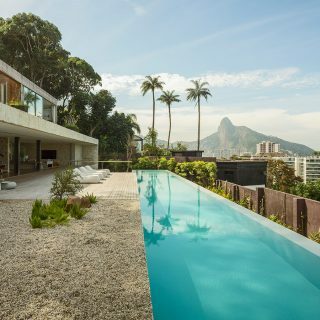 The bathtub replicates the effect of frozen cracked stone and the surface revealed beneath. 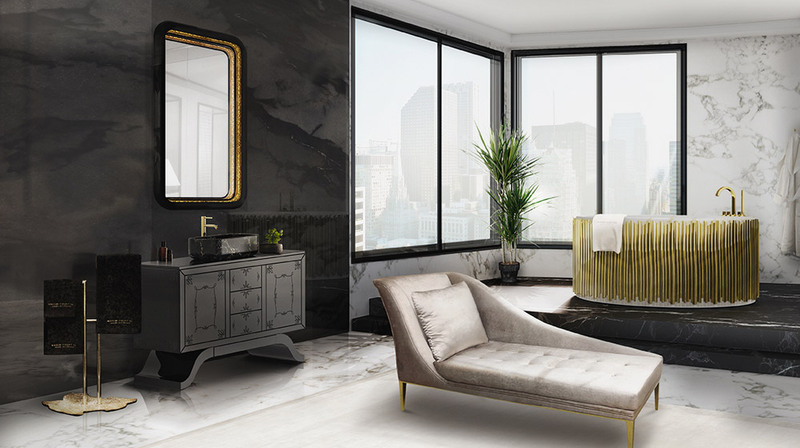 To achieve this distinctive appearance, the Lapiaz bathtub is made from Polished brass, mirror and lacquer. 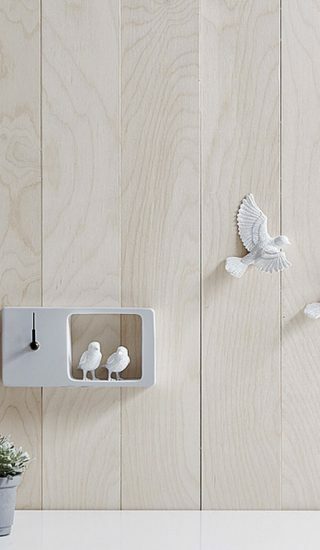 Koi bathtub adds color, tranquility and luxury to any bathroom. 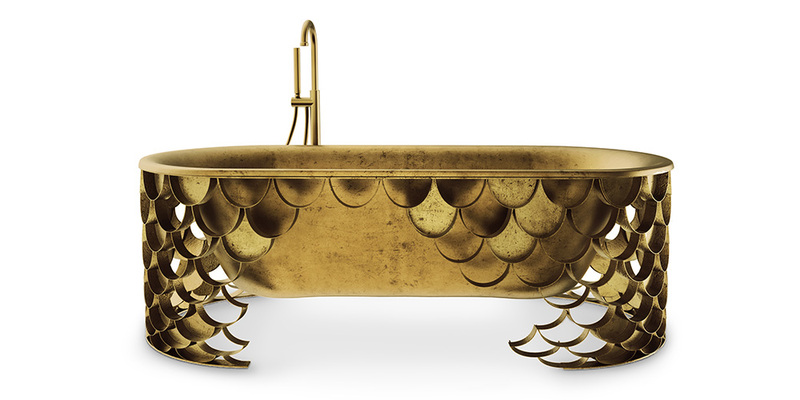 The base of the Koi bathtub is made from aged brushed brass and the bathtub in aged brushed iron. 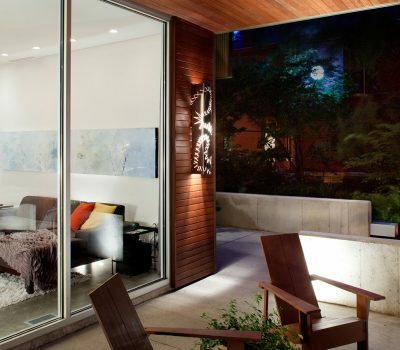 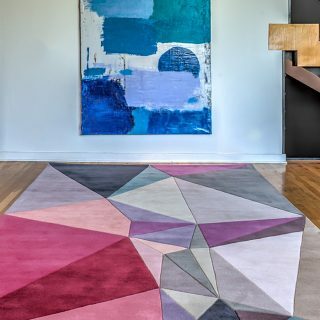 The design draws inspiration from the Koi carp and Japanese culture, mimicking the tranquillity of Japanese water gardens. 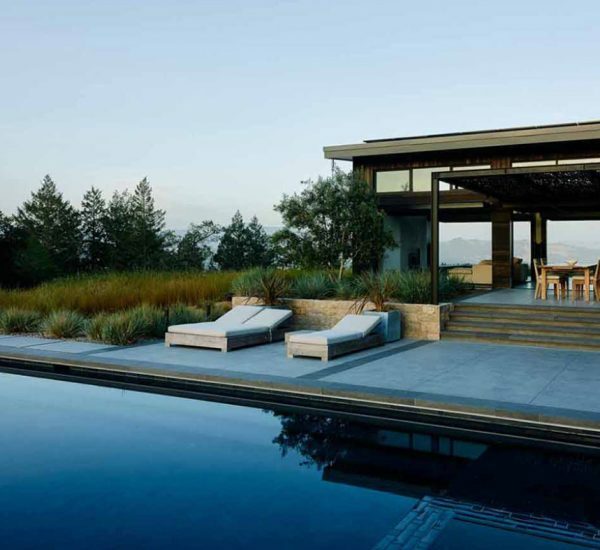 Our favorite piece is Diamond bathtub. 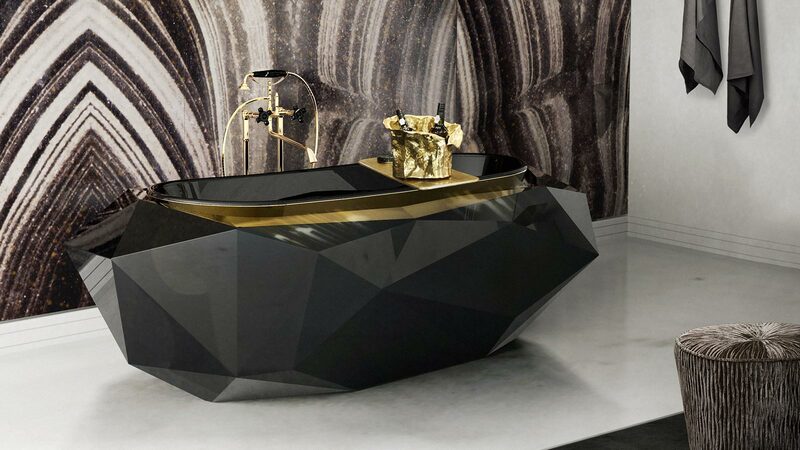 This geometric, luxurious bathtub is made of silver leaf with a shade of translucent black and a high gloss varnish finishing and it's definitely a statement piece in any home. 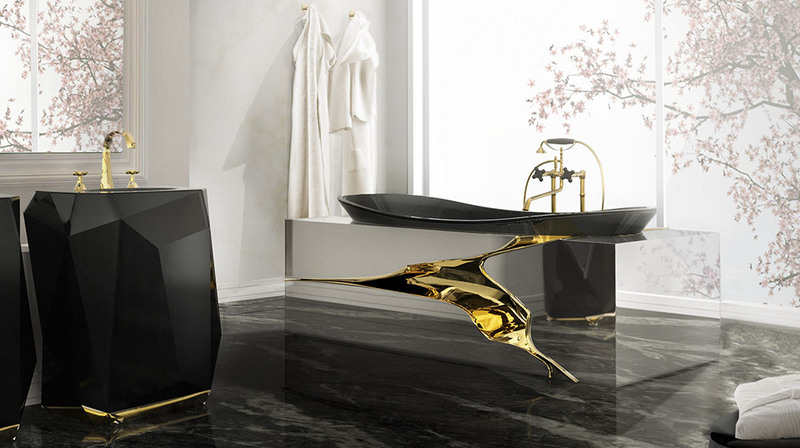 Inspired by music, the Symphony bathtub is handcrafted with the finest materials, offering a luxury touch to any bathroom.